Our Victim Support Unit offers a free service to victims of crime and the community and our trauma-informed professionals pride themselves on tailoring support to suit the personal needs of each client. Men, women and children are welcome to attend office appointments or can work with staff via phone or email. Emotional Support: We understand that becoming a victim of a crime creates some complex emotional challenges. It’s natural to feel anxious, anger, fear, grief or shame, and things can quickly become overwhelming. Staff can assist you in understanding these emotions, and work on recovery-orientated processes. Practical Help: For many people, practical assistance is a priority. 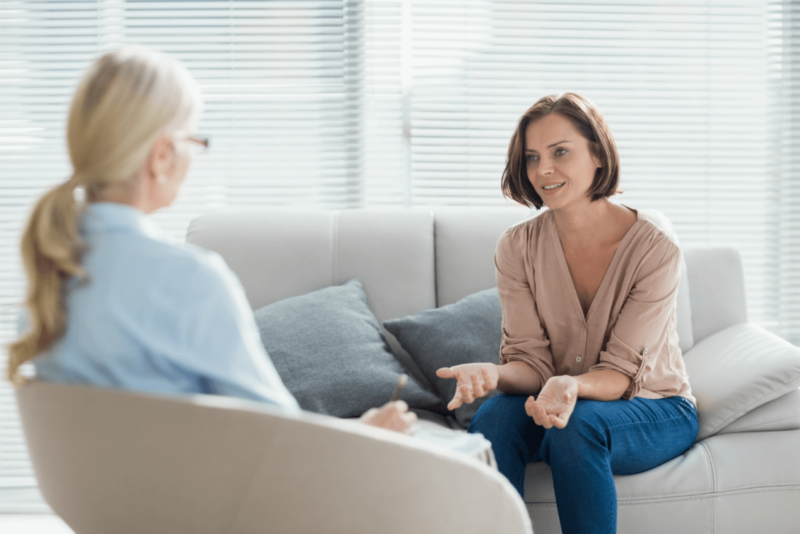 We listen to what your needs are, discuss some options and can help you through processes which may include counselling, financial assistance, police reporting, medical assistance, personal safety, home security or relocation. If the crime of violence occurred in NSW, counselling and financial assistance is available through the Victims Services. Note: Different crime types have different time periods that you can apply for assistance. Please – Check here for more information. Court Support: If you are required to attend court, we can assist by providing general information on how the criminal justice system works, and what type of support you may require before, during and after the court process. Many of our clients prefer to attend court prior to their court date, to become familiar with the surroundings and to see the inside of a court room. This can help reduce anxiety, and is part of our court preparation service. 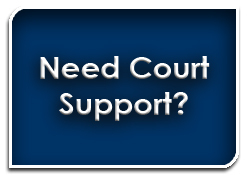 Court support throughout the hearing or trial is tailored to the needs of each client.